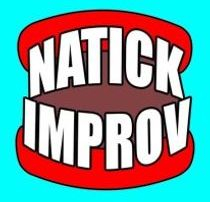 NatickImprov is a group of improv enthusiasts operating out of the Boston Metrowest area. 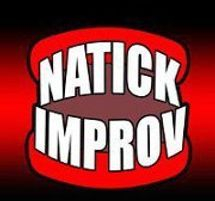 NatickImprov was established in 2009 to help bring the education and performance of improvisational comedy to Central Massachusetts and Greater Boston. We offer improv workshops, run by various members of the NatickImprov organization, which focus on different aspects of improvisational instruction and performance. Guests of all skill levels are welcome to attend our workshops. 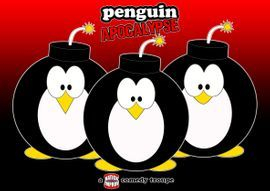 In 2010, NatickImprov formed a governing board and founded the performance troupe "Penguin Apocalypse". 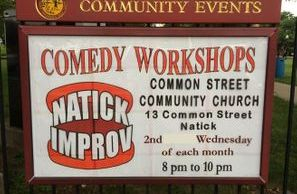 NatickImprov 10 Year Celebration Workshop!! Come Celebrate 10 Years Next Month!! Improv Love is in the Air! A Happy Improvised New Year! !